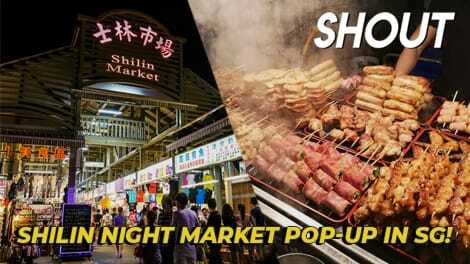 Taiwan’s Famous Shilin Night Market Pop-up Is Coming To SG In April 2019! 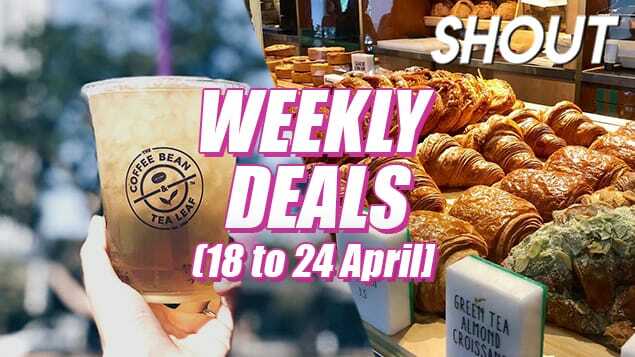 It’s time to conquer all the delicious BBT, XL chicken cutlets, grilled sausages, and more. 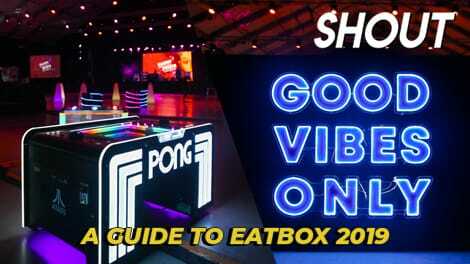 We let you know what’s good at Eatbox! 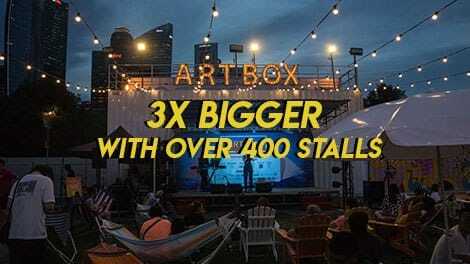 This Thai bazaar is even bigger and better than Artbox 2018! 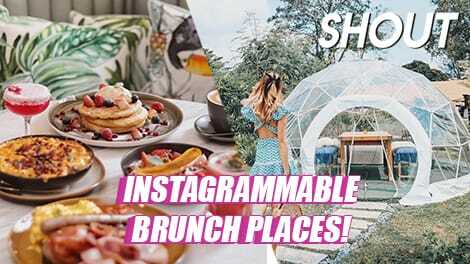 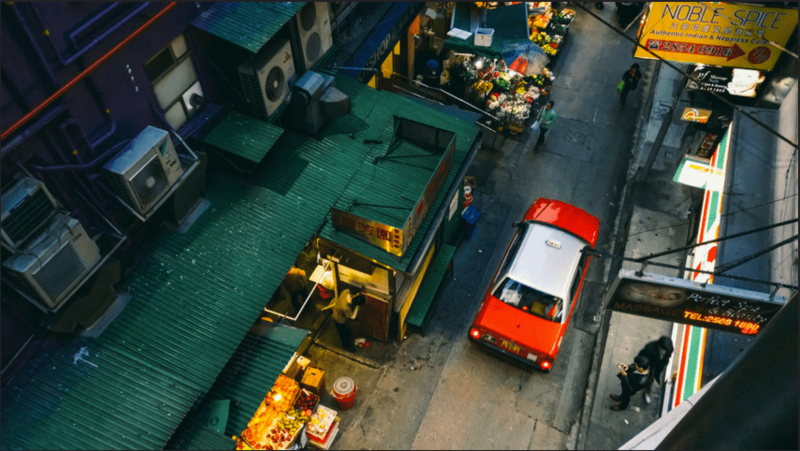 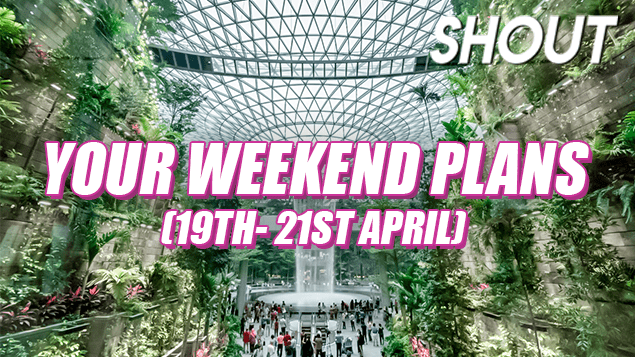 A quick overview of what activities, food, and retail items you can find at the biggest Artbox yet in Singapore – traditional Thai street food, photo-worthy snacks, Singapore’s first alcoholic root beer, and a colourful foam pit.